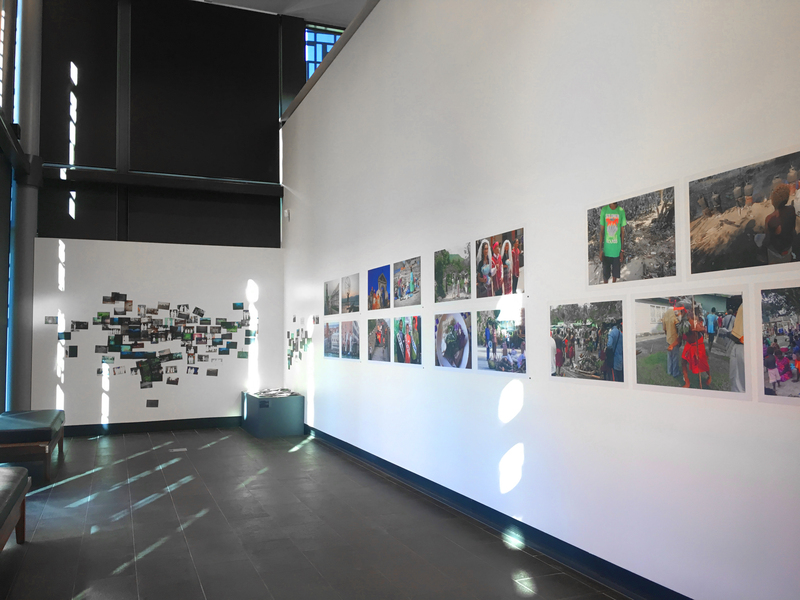 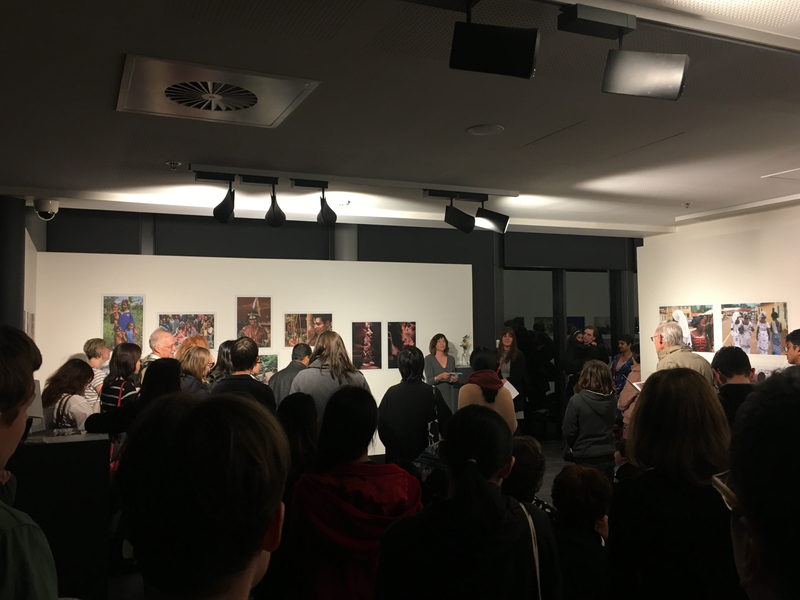 An annual photography exhibition organised by the Research School of Anthropology at the Australian National University (ANU) showcasing research and photographic work from PhD candidates at ANU. 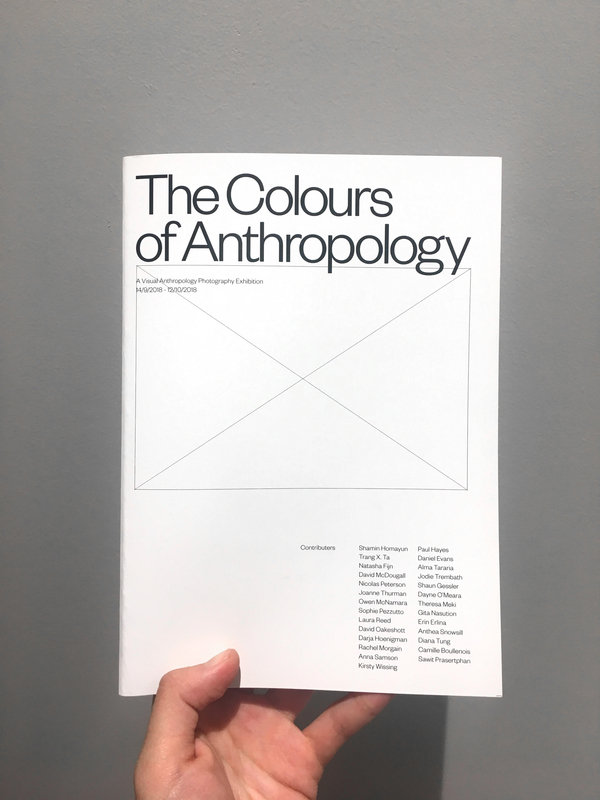 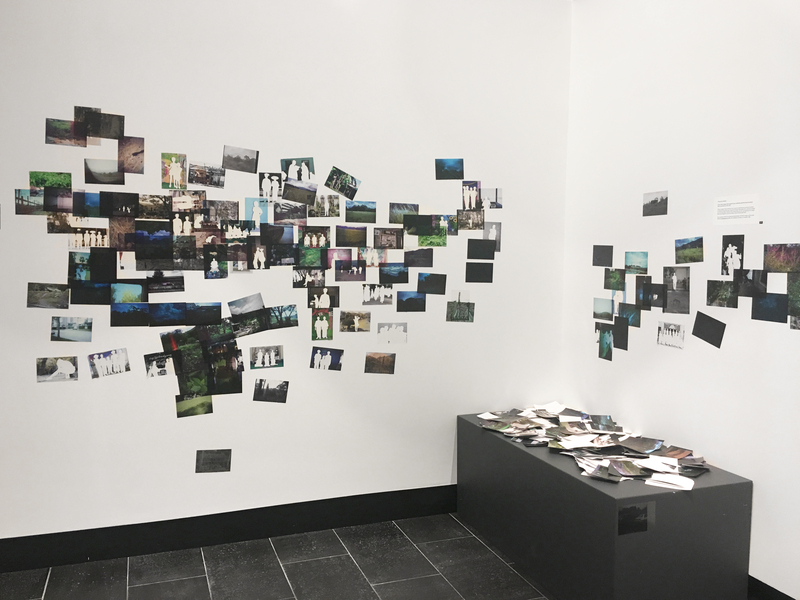 Under the theme “The Colours of Anthropology,” set by visual anthropologists Dr. Natasha Fijn, the open call saw submissions from 27 anthropologists, and included an interactive piece by cross-disciplinary artist Sawit Prasertphan. 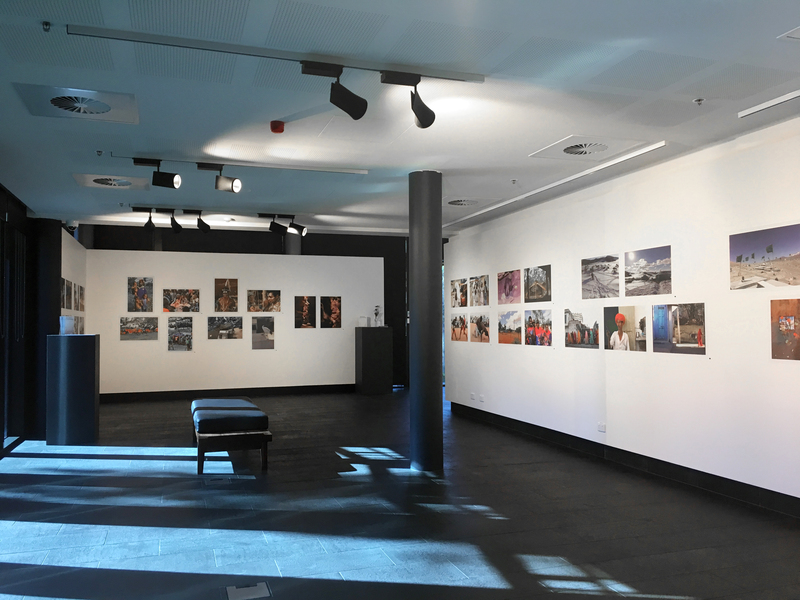 The exhibition was part of Australia’s inaugural Social Sciences Week and held at ANU’s China in the World Gallery. 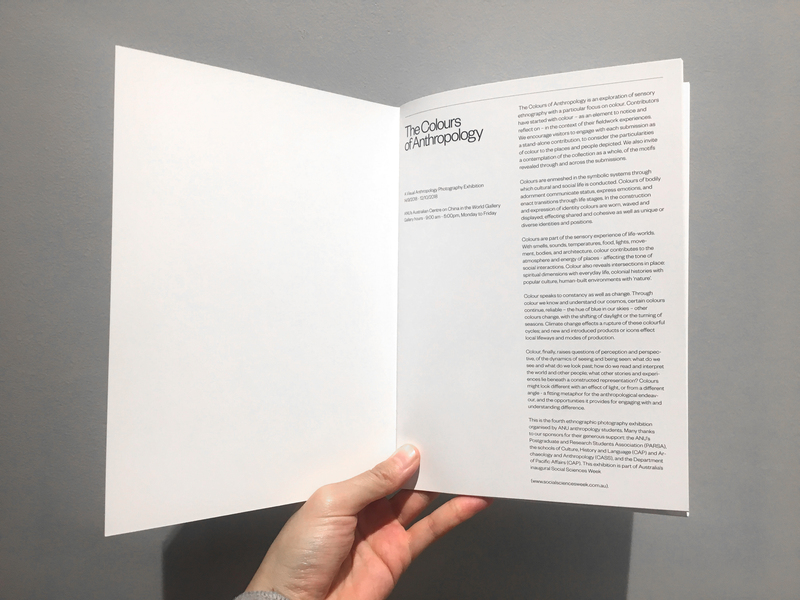 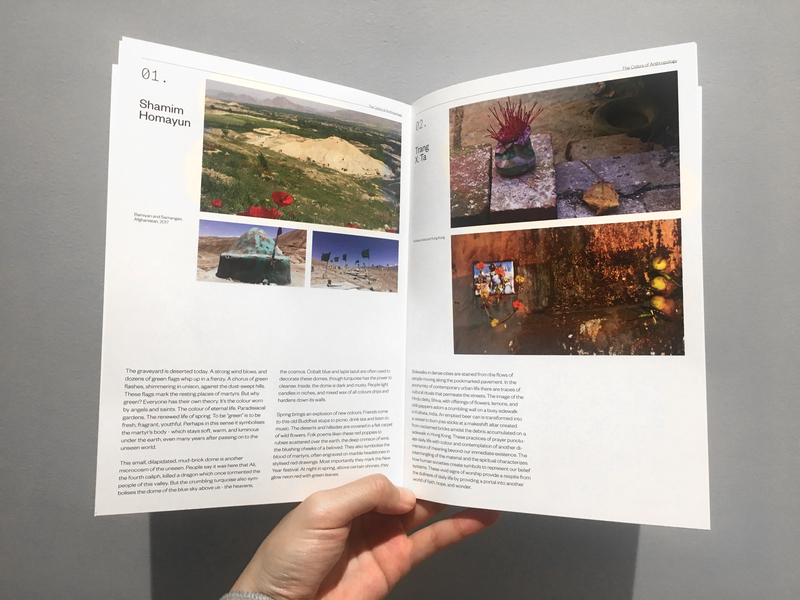 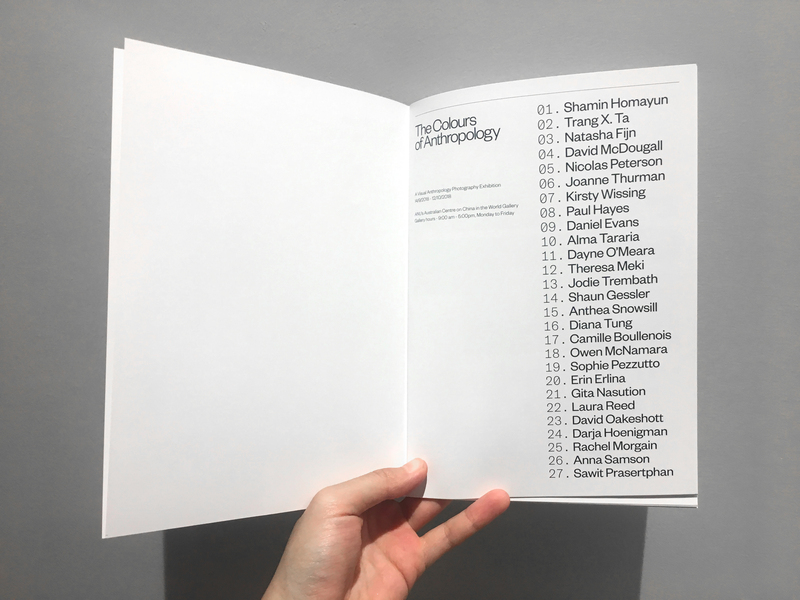 My role as curator involved project managing with Joanne Thurman (the organiser from the anthropology school), reviewing submissions, overseeing printing, installing and working with designer Joshua Shao to produce the catalogue and all marketing materials.